I can’t argue with the author on this. As I said in my post about the Chromebook Pixel I do think the price is too high for the perceived value, but the real value is still there. One thing I think many forget is that you get to pick your competition. 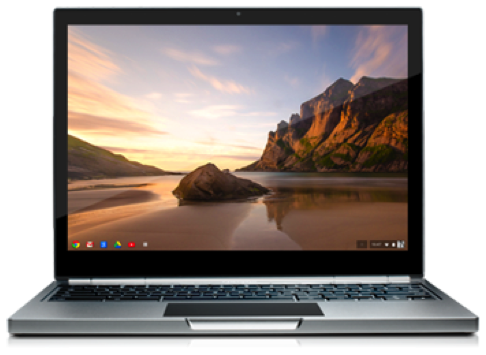 By pricing and positioning the Pixel against the MacBook Air Google is aggressively defining a Chromebook as a “real” computer and the Chrome OS as a “real” operating system to compete with OSX and Windows 8. Coming out with a less functional unit just to try to keep the price below $1000 would have relegated both Chromebooks and Chrome OS as “value” priced laptop toys, not serious business machines.